What we have found in the recent years is that most officers are carrying a Tourniquet but not on their body. OSS has done extensive research as well as actual deployments with these newly developed Soft Pouch Duty Belt Kits. These will allow the officers and agents the ability to carry the TQ on their person where it belongs. Unfortunately most deplartments and agencies are only able to purchase the Tourniquet but not a solution to keep it on the officers. Most officers are throwing them in the glovebox, in their go bag or even in the MDT Console. Making them completely useless after you leave the patrol vehicle on a call for service or hasty exit during a foot pursuit. Countless officers have been shot with bright new shiney Tourniquets back in their vehicle renedering it totally useless. OSS has come up with this soft duty belt TQ kit that enables the officer to maintain comfort while keeping them safe. It is our main fight to get the officers to realize the importance of having this item on the person and ready for an immediate and rapid deployment. 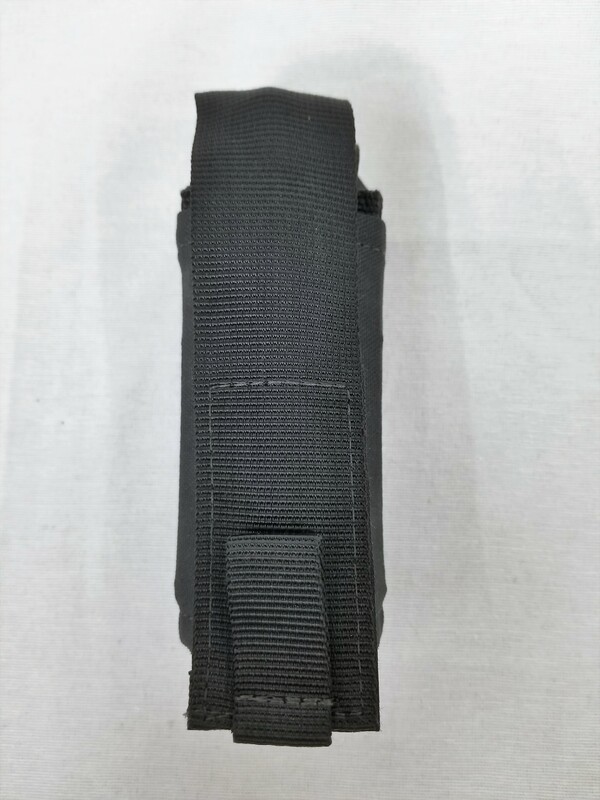 OSS is " BY COPS FOR COPS" so we have developed and went into immediate production of these Duty Belt Kits thus eliminating the excuse of not having a way to carry it on their person. We offer these well below any other company in the industry because it is our mission to help our own. These Tourniquet Belt Kits are extreamly durable and keep the TQ secure with a 1" velcro strap and adjustable flap for deployment into any environment. The coverage of the TQ will allow years of protection in some of the most inclimate weather such as dry desert heat or arctic cold. These Duty Belt Tourniquet Kits are a multi directional mount and can be affixed verticall, horizontally and on any MOLLE Platform ie: Plate Carriers, Entry Vests and Go Bags.